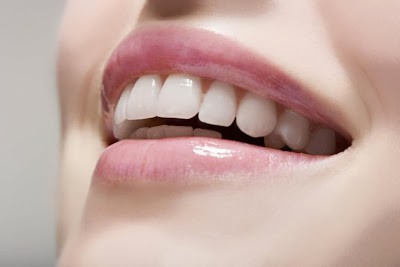 Providing Astrological Simple Remedies for your Teeth, how to remove teeth problems, how to improve your personality. So here is the text version astro uncle ke upay of 16th June Episode of Astro Uncle. If teeth becomes yellow which shows there is scarcity of Calcium, Phosphorus in body. Also if teeth are yellow and you feel weakness then you can drink coconut water. Children who are small and think more they should have done this remedy. If you find blue color on teeth and your Jupiter is weak then you should eat normal food for at least 40 days as this shows the lever problem in your body. It also shows that there is increase in cough which affects the gums. Due to weak Mercury and Brushpati teeth problems occur. Take half glass of water, add asafetida and put drops on teeth, or you can also put asafetida on teeth. You can also Kapoor on your teeth as well as clove oil on teeth which removes toothache. Children who cannot eat Cold-hot food they can do gargle of iodize water. If the Mercury is weak and have problem in teeth then tie up “Amarvel”or Giloy Plant on your throat. Do twice brush in a day. Take one teaspoon of Iodine, Piper longum, Phitkari, crush black pepper and Saunth add them in Mustard oil and make powder of it. This powder you can use on teeth and you can also do massage on teeth. It removes cavities in teeth, also make strong Mercury.